This was back on 1st January 2015, when Junya was 6 month old. 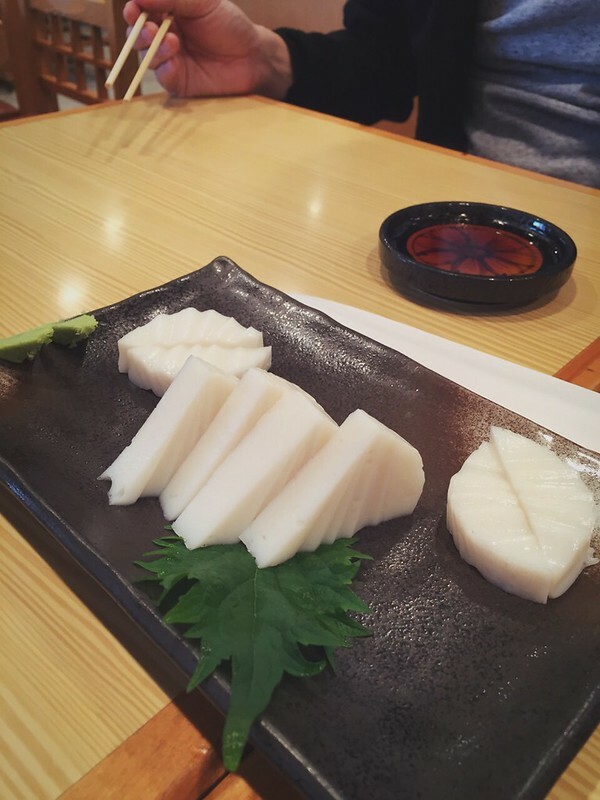 This white thing is Sasakama, a type of kamaboko (fish cake). 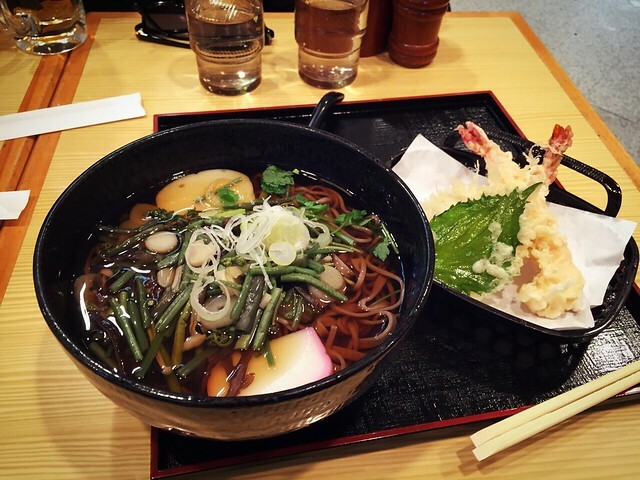 My Tempura soba with Sansai topping (still going on and on and on about eating vegetables in Japan whenever i could XD). I could say that flying with a 6 month old was a really happy experience. But i don’t dare to say the same now -___-. 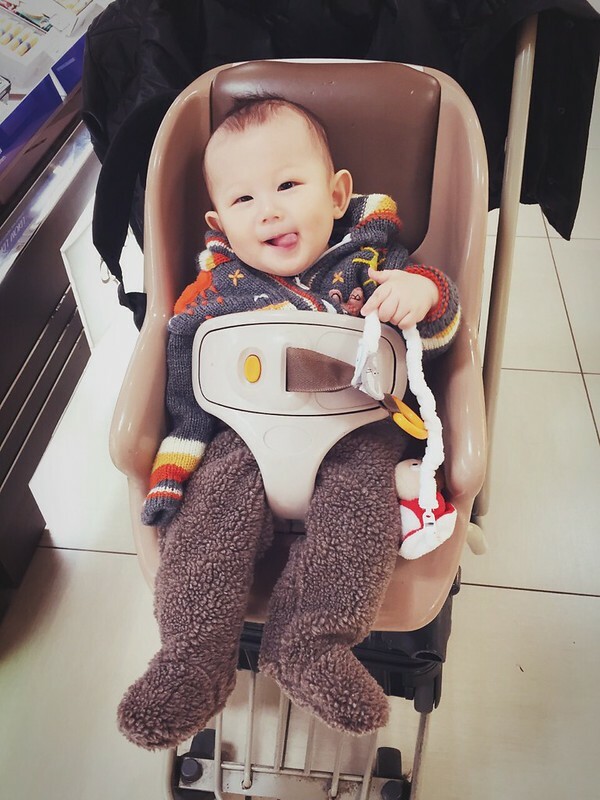 We are bringing Junya back to Japan in May and he is going to turn 1 soon. He can’t even sit still on a high chair right now much less strapped to me on an airplane seat. -_- I guess there’s new horror to meet soon lol. We’ll see. We’ll see. 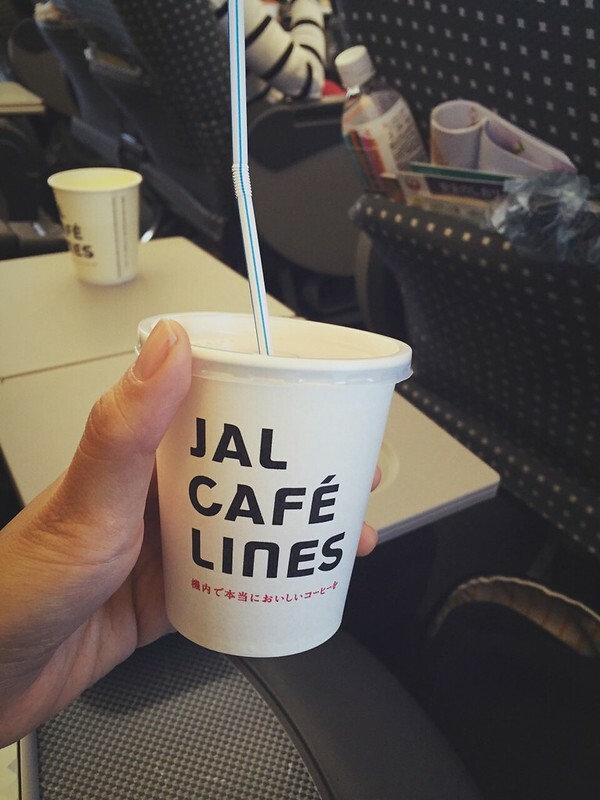 Why JAL so awesome!! All the kids get free gifts to entertain themselves on the plane. Maybe that’s why Japanese kids are quieter on the plane. Peeking out the window i saw snow mountains with fluffy cloud toppings stretched beyond he horizon. 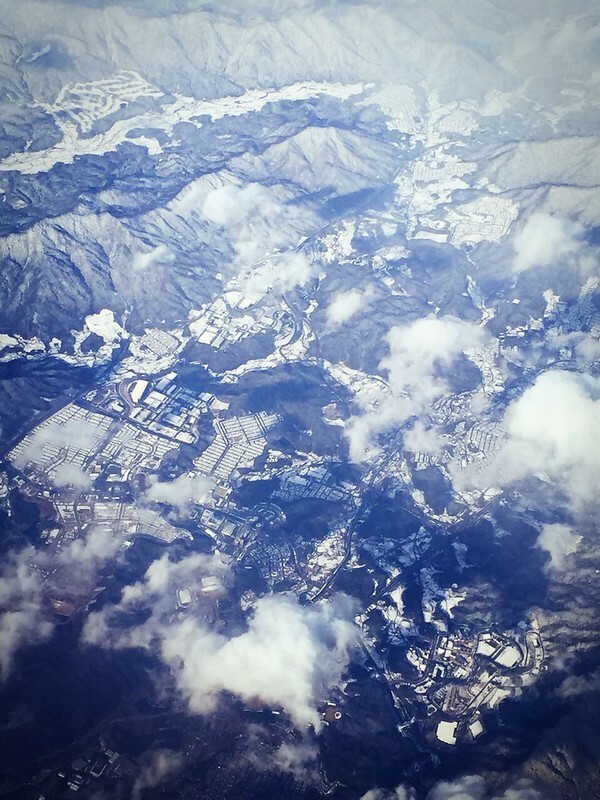 Zooming in, i could even see snow fields!!! 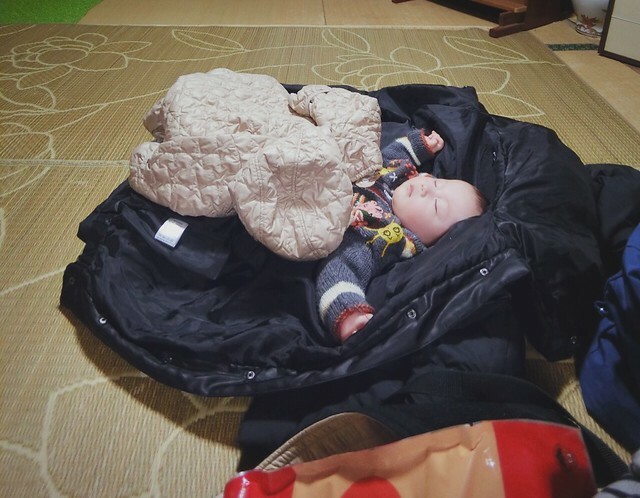 So it was Junya’s first ever visit to his papa’s hometown, Nagasaki. After checking in to hotel, we headed straight to Jiji’s (grandpa) place. It was also Junya and Jiji’s first meet up. Soon enough the house was filled with neighbors who worked together (they are all like family, can’t even differentiate anymore) coming to see the legendary grandson hahaha. He gets alllllll the love. ALLLLLLLLLLL. It made me want to produce few dozen of babies just to re-populate Japan lolol. Kidding. No i’m serious. 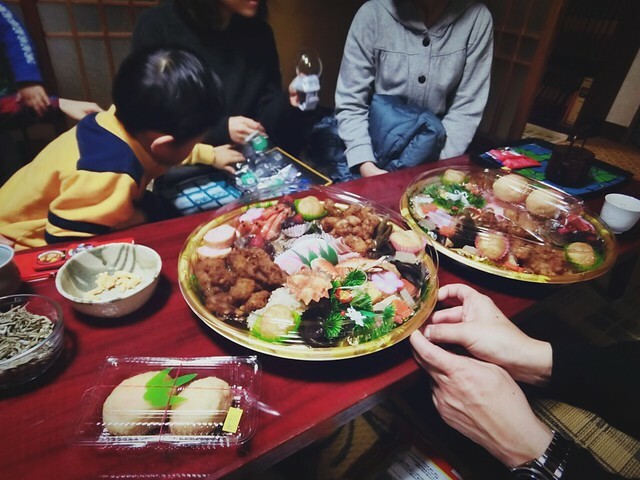 Jiji and uncle’s homemade Osechi ryori (traditional Japanese new year dish). They made all of them T__T. 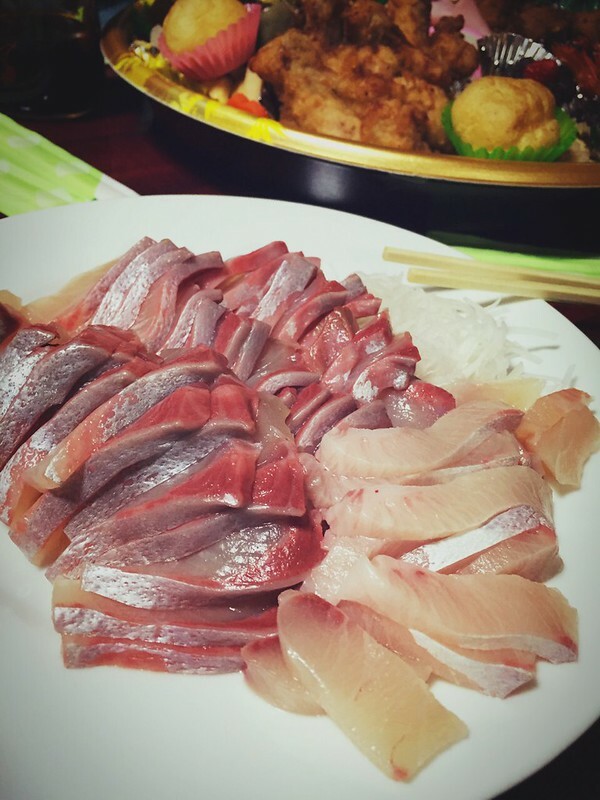 The neighbor who runs a fish stall also brought along the freshest sashimi of the day. After being passed around and drown in loving coos and awwwws , the little one finally fell asleep. We talked a little more, and went back to our hotel to rest and watched variety shows till midnight. I am just so thankful we made it. Nagasaki is not a place you could go everyday. At least not from Malaysia. 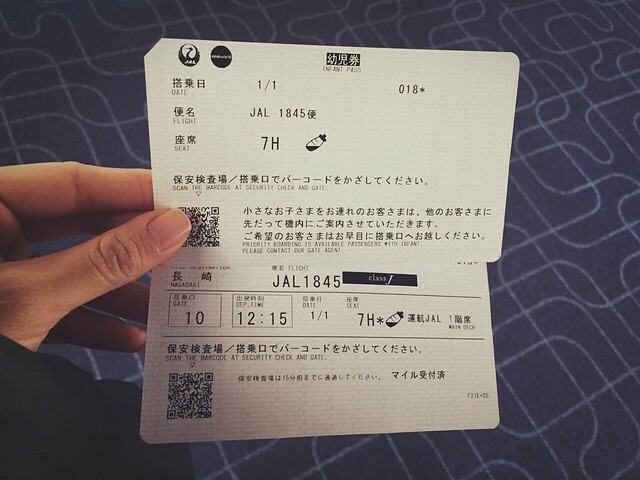 It’s a good two hours flight from Tokyo and the tickets are steeeeeeep. But we know that we want to go back as often as we could afford. I love the city to bits. And to see a person as silent as Jiji beaming non stop just looking at his grandson, it was all worth it. did JAL allow you to wear Junya in baby carrier through the flight including when the seatbelt sign is on? 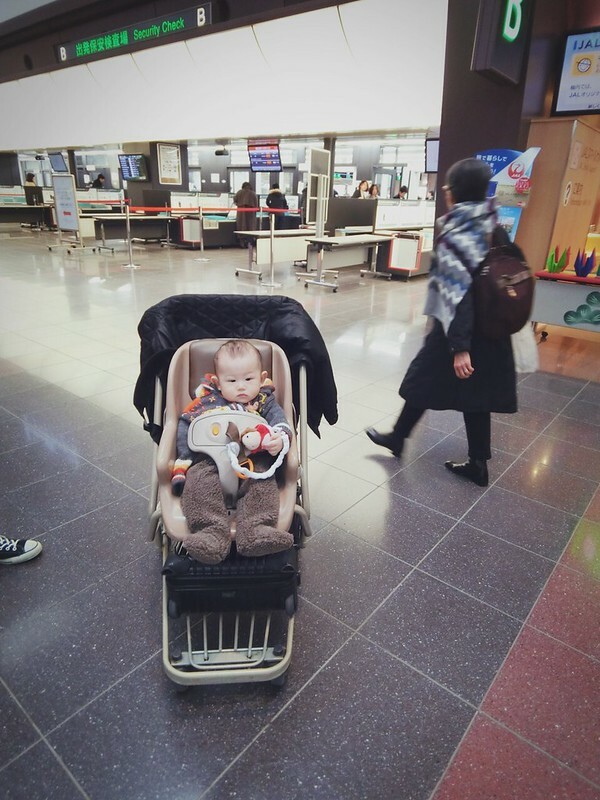 I flew Qatar with my baby (10m old then) and they didnt allow that when the seatbelt sign was on, i had to strap him in with the baby belt attachment.for that 7h+ flight, the seatbelt sign was mostly on, couldnt put him in baby bassinet or baby carrier. 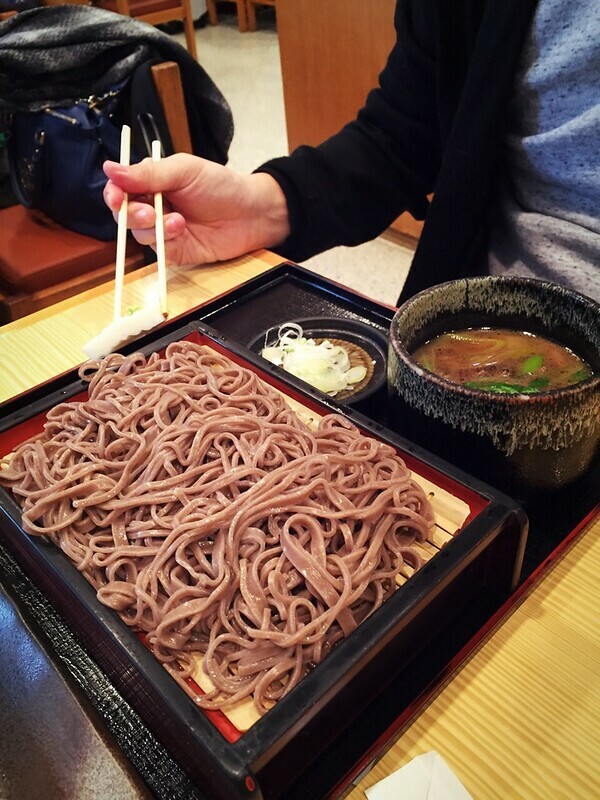 Hi cheesie, every time I see a new post on your blog (esp if it’s about Japan) ,it makes my day a little better. Please keep it up <3 gb! Awwww everything looks like so much fun!!! How how awesome! I always fly either by JAL or ANA! Love both airlines! It’s so sweet how all the neighbors came over to see Junya san! So sweet! 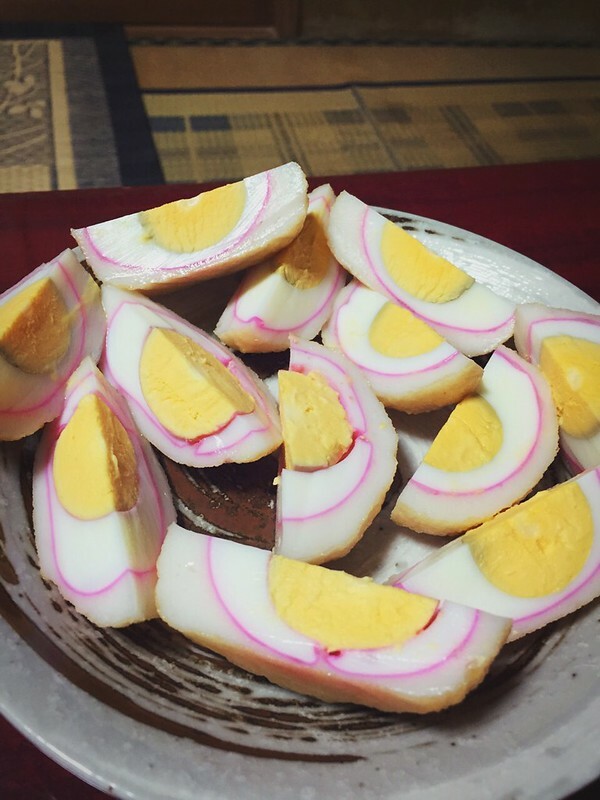 The kamaboko eggs look so interesting! I want to try too!! Hi Cheesie, try to buy some new toys for Junya. Hide it in your bag and if he comes up with a screaming fit on board, tadaaa ! show him the toy. i think the equation is pretty easy – just keep the baby entertained – with things he/she has never seen before. it works on mine so you can try 😀 if all else fails, request some juice from the air-stewardess cause sometimes it might be the pressure (or boredom HAHA) and juices are great to relieve both pressure and boredom ! 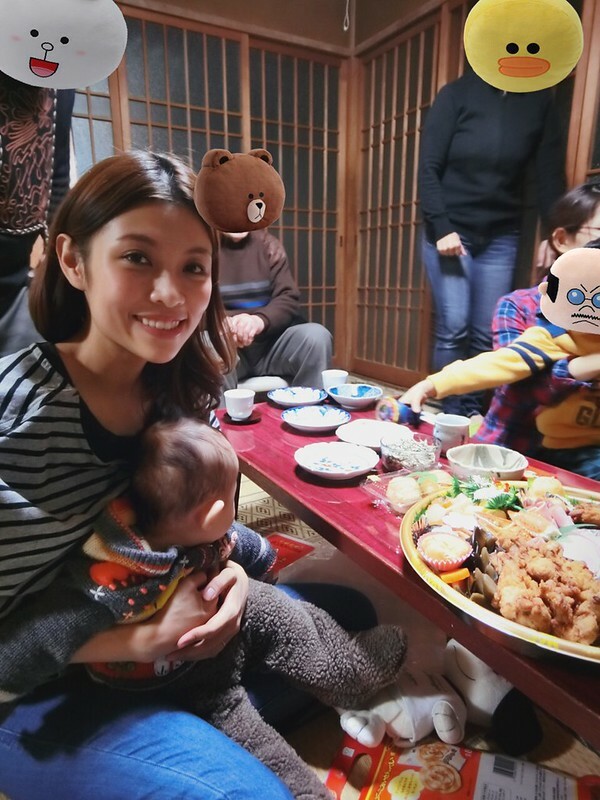 This was such a nice and touching post ^-^ The kind of insights one rarely ever get to see from Japanese daily life (I mean, I know this exist but to really see it is so special). 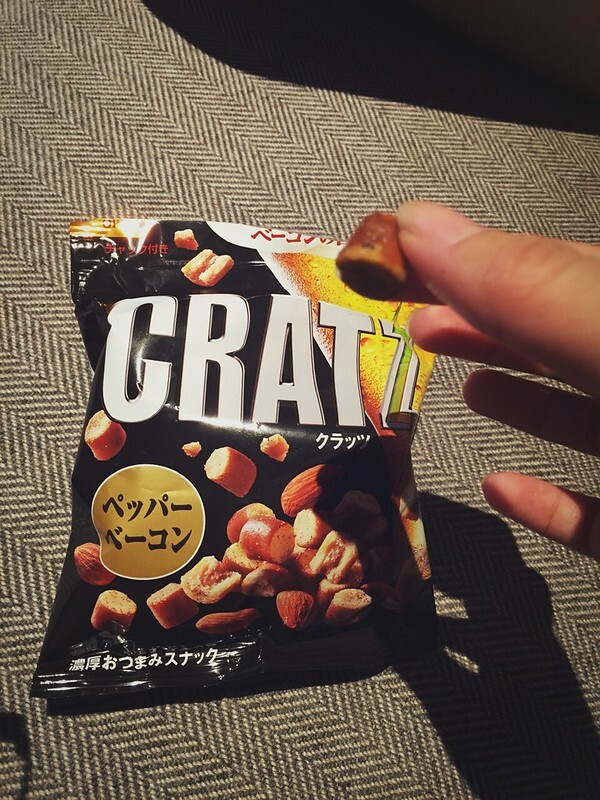 Thank you for sharing with us Cheesie! Great post (and I got to read the crying squid eye post. Ew). 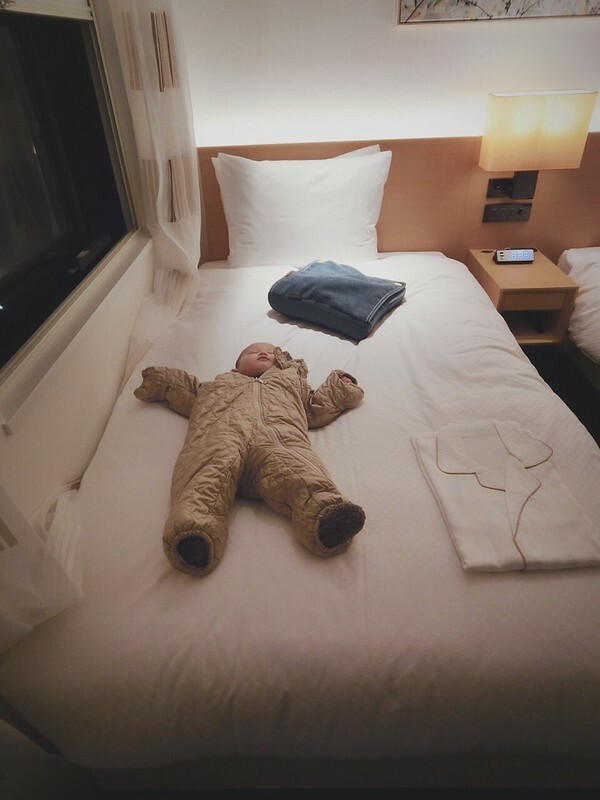 Anyway, if you’d like some tips on how to survive a long flight with a small child, you might want to check out my friend’s blog post: http://mybabyolivejuice.com/2015/01/26/how-i-survived-a-20-hour-flight-with-a-toddler/ She flew from LA to Singapore and back. Anyway I just got back from Tokyo (like, yesterday morning) and I now know why you love Japan so much! It’s a fabulous place. 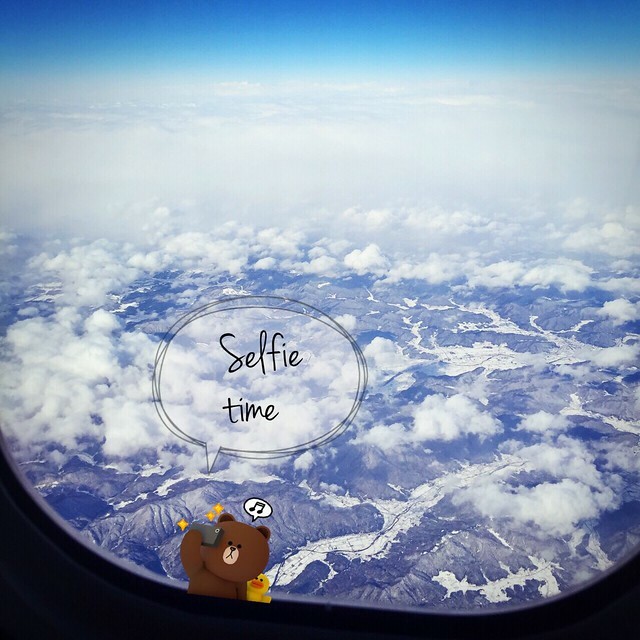 Good luck on the upcoming trip! 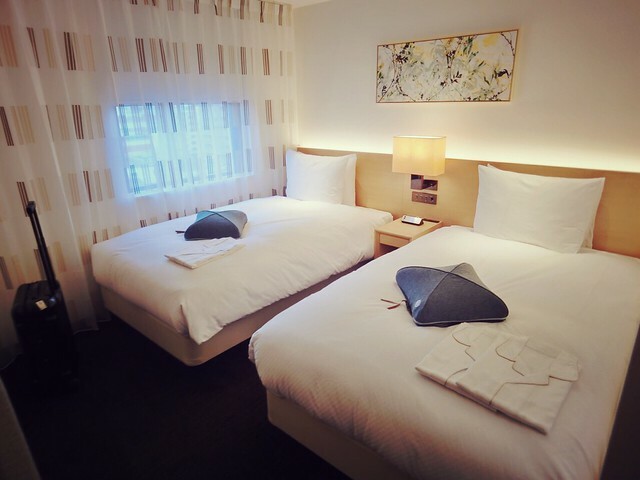 Where did you stay in Nagasaki?